A team from Kier, a leading construction and maintenance company, has just completed a mountain triathlon to help us and raised an amazing £4348 donation. 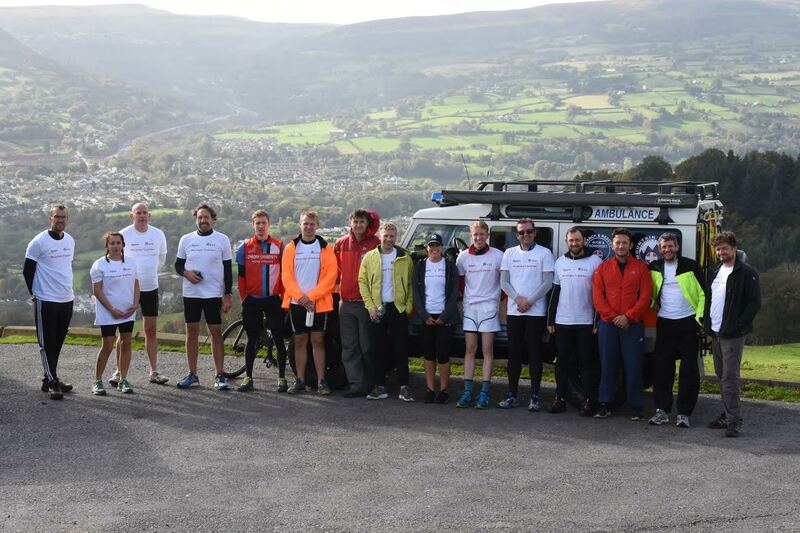 The format for the event is a 7 mile canoe from Huntsham Bridge near Goodrich to Monmouth, down the Wye Valley, followed by a 20 mile cycle to Abergavenny rising 1050ft, topped off with a 1.5 mile run up Sugar Loaf mountain, rising another 900ft. This will then be done in reverse to Monmouth before canoeing another 3 miles to Redbrook for a well-earned stop at the pub. The challenge was undertaken over one full day on Friday 20th October 2017, with the start at 7.30am. 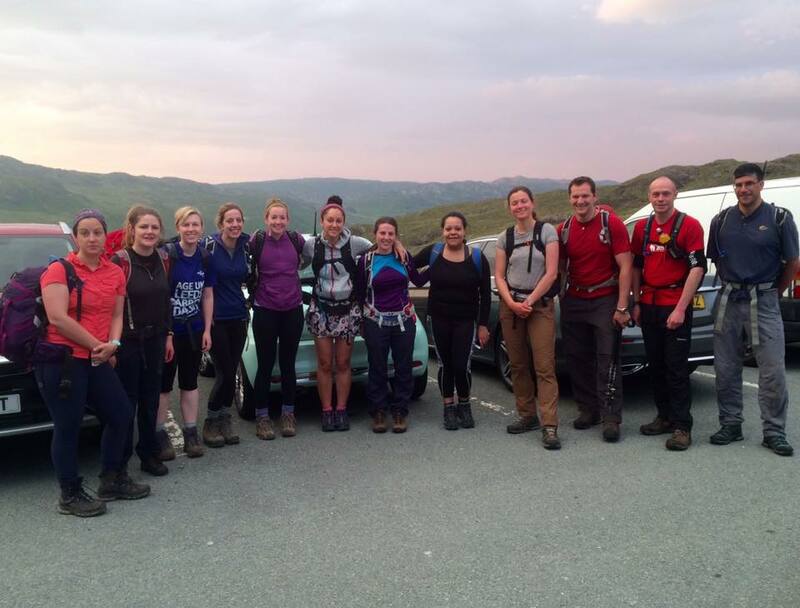 As a project team, they managed to raise a fantastic £4,348.75 which far exceeds their £2500 target! Tom Hall, from Kier and organiser of the challenge said, ‘On behalf of Kier I’d like to say a big thank you to everyone who took part and donated to the mountain triathlon 2017. It was certainly a physically and mentally challenging day but the event was completed! Our thanks to Tom and all the team for their huge fundraising efforts. 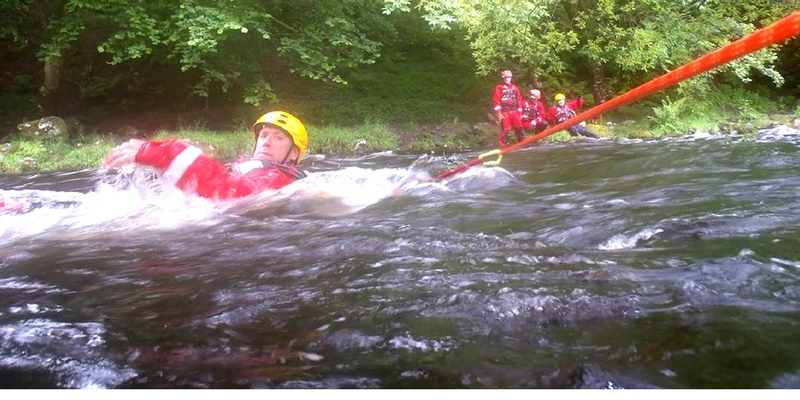 Please help us raise £4,906 in grant finance from Aviva to provide flood and swift water rescue equipment for 10 of our volunteers. Voting is open to everyone who lives in the UK regardless of whether you hold a policy with Aviva. You’ll get 10 votes which you can use at any time during the voting phase of the competition which runs from 24th October to 21st November 2017. So, please vote for us, tell your friends and family and help us get this grant to provide essential equipment. 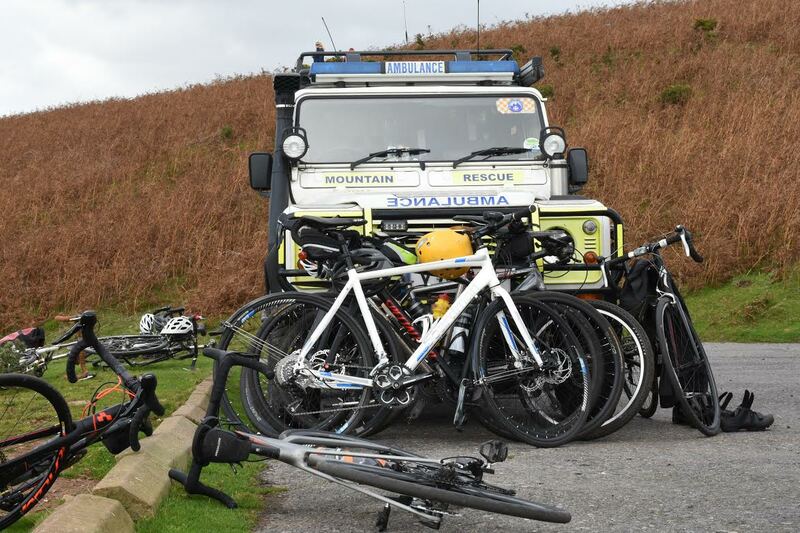 Thanks to the efforts of the law firm TLT we have upgraded two of our rescue vehicles. 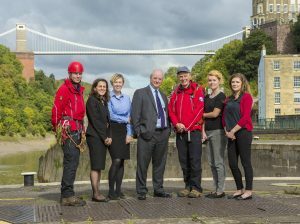 ASSAR has been TLT’s Bristol charity of the year during 2016/2017, raising £8,547.50 which has been put towards the repair of two of their rescue ambulances. TLT staff members with members of search and rescue team. 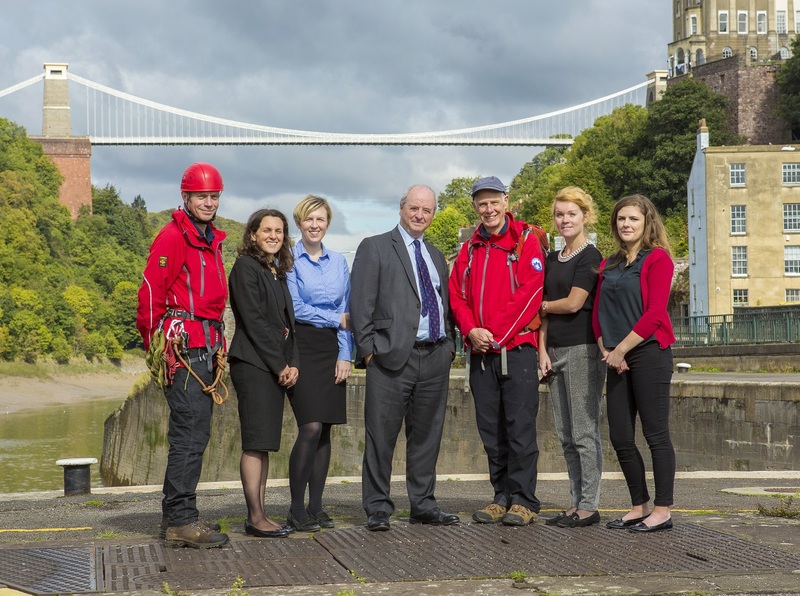 TLT staff raised over £8500 for the search and rescue charity. 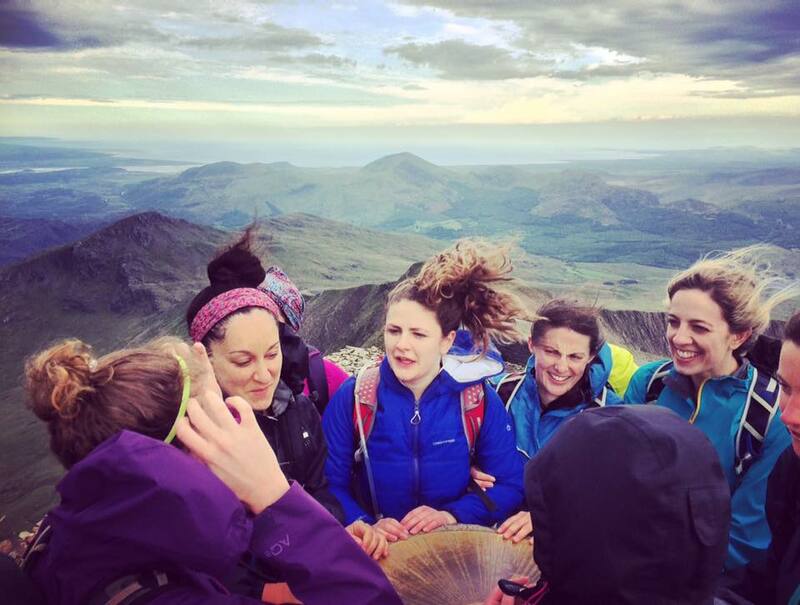 The funds were raised through a series of fundraising events throughout the year, including the sponsored Welsh Three Peaks challenge which a team from TLT and ASSAR took on together, climbing Wales’ three highest mountains in under 24 hours. “These vehicles are essential to our search and rescue operations. We cover 1800square miles across Avon and Somerset, so we have to be as mobile as possible to support the police and community. Casualty eye view. 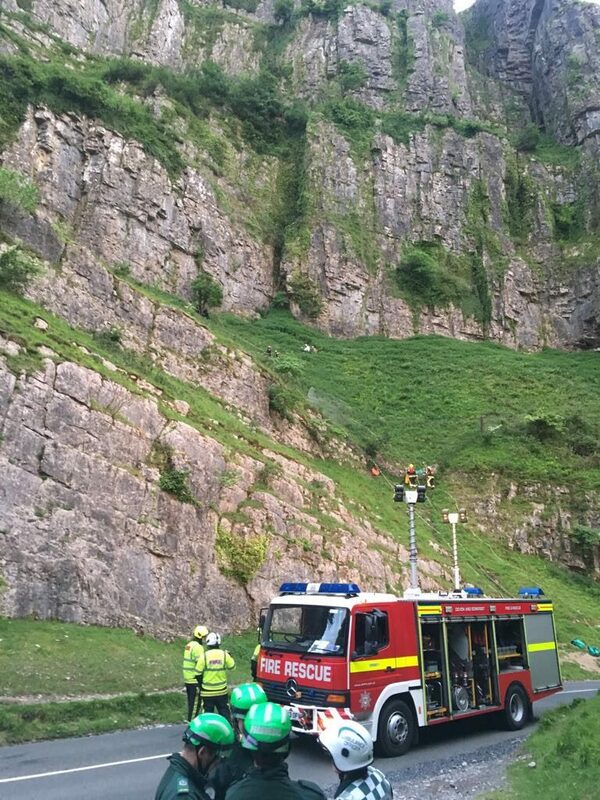 A member of ASSAR scrambles up Cheddar Gorge with Fire & Rescue Service to get to Simon. It’s very rare that we help to rescue climbers these days. Climbers equipment, self-rescue skills and the rockfaces they climb on have all improved over the years. 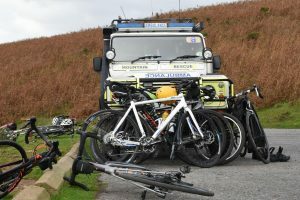 Typically we get called out to search for and rescue ‘despondents’, people who are suicidal, or people who are vulnerable for mental health reasons. Invariably these call-outs can be quite tragic and mean that we can’t share many details about them. 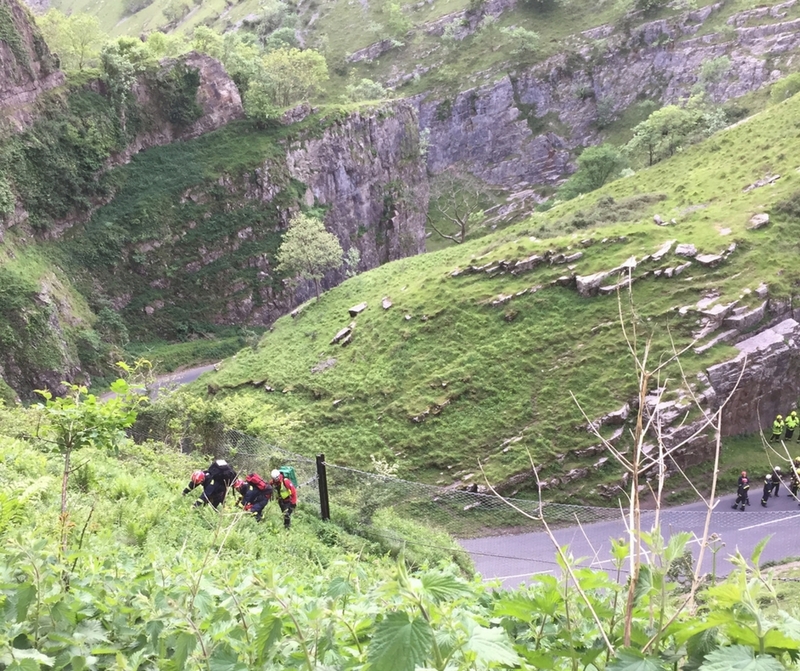 Our recent callout on the evening of the 22nd May to help rescue a climber with a broken ankle and his partner is a rare occasion that we can share more details and hear from the casualty. Simon Carobene and his partner were scrambling up the cliff to the start of their climbing route for the evening when he slipped. We were called out at 19.39 to work alongside the Fire & Rescue Service and South West Ambulance Service to locate the climber, stabilise the injury and bring him down to the road and the waiting ambulance. 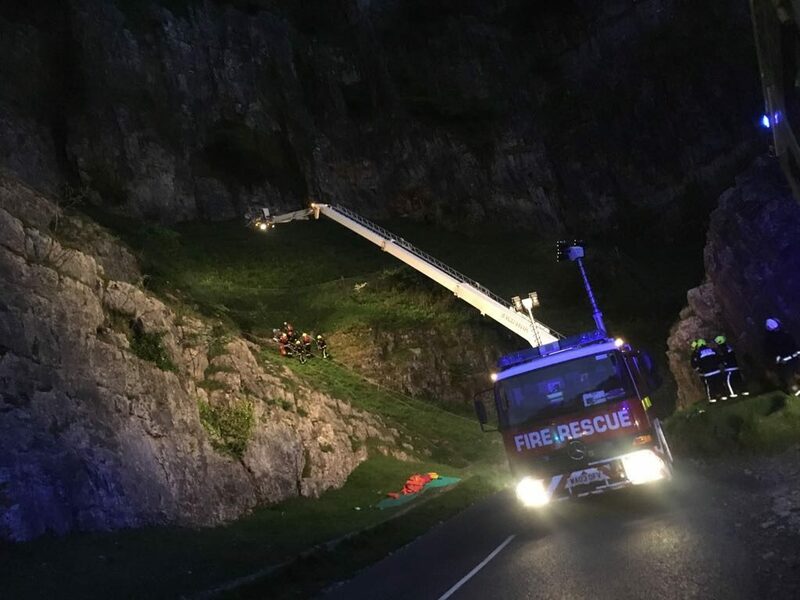 Simon reported, “I broke my ankle on the way to the start of a climbing route in Cheddar Gorge, and had to be rescued due to the awkward location. One of the ASSAR members, who as I remember was called Ian, climbed up to me and gave me a blanket and put my ankle into a splint. He also kept me company while we were waiting for the rope system to be set up, and then helped get me into a stretcher and lower me down to the road. I would very much like to thank him. I would like to express my sincerest gratitude to ASSAR along with the fire and ambulance services and everyone who helped to get me down from the cliffs. They did an outstanding job of getting me out of a very tricky situation, and I really can’t thank everyone enough. All the members of ASSAR wish Simon a speedy recovery and a long climbing career ahead of him. 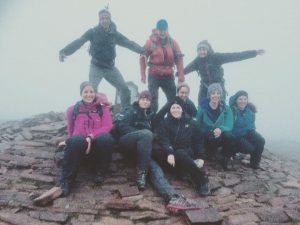 A team of solicitors and lawyers from TLT conquered the Welsh 3 Peaks challenge on Saturday 27th May to raise funds for Avon & Somerset Search and Rescue. Snowdon (1085m), Cadair Idris (893m) and Pen y Fan (886m), the three highest peaks in Wales all have to be conquered in less than 24 hours. 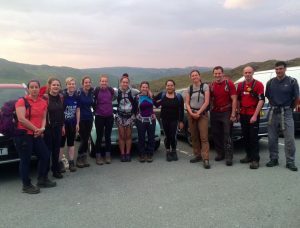 A brief storm at the start of Snowdon at 5am didn’t dampen their spirits. 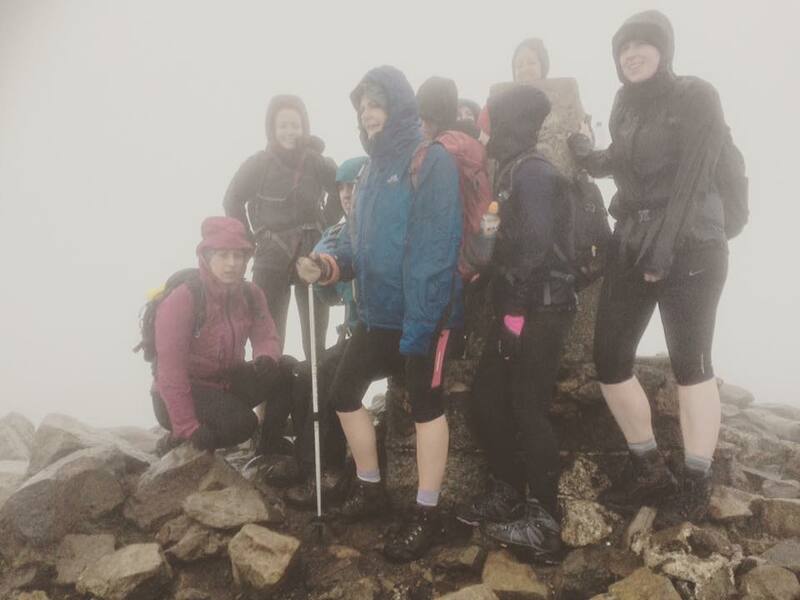 They then faced very difficult weather conditions on Cadair Idris with visibility down to a few metres, horizontal rain and very strong winds but completed the challenge. Pen y Fan was shrouded in low cloud and the light was fading fast but they completed the challenge in 17 hours. All the members of ASSAR thank TLT and their staff for their amazing fundraising effort that will help us to help people far from help.